What started as a dream back in 2004 with an announcement on Wall Street, All Nippon Airways and Boeing launched an all new aircraft that was then called the 7E7 Dreamliner. On Wednesday, the dream inched closer to reality, as the state-of-the-art jet now known as the 787 completed all of its FAA-required certification test flights. Test aircraft ZA102 took to the skies on Wednesday to put the final touches on the flight test program that began back on a dreary day in December 2009. When Boeing announced the 7E7 back in 2004, they estimated an in-service date of 2012. As development began, however, engineers felt the plane could be tested and delivered by the end of 2008. The first 787 was then rolled out on July 7th, 2007 (7-8-07) but it was clear after the roll out that the plane was little more than an empty shell. The aircraft still had significant work to be done before its maiden flight. 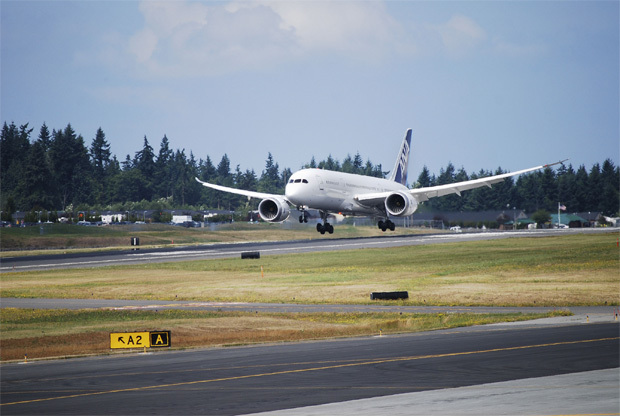 Two years after flight testing was expected on December 15th, 2009, the first 787 (ZA001) took to the skies at Paine Field in Washington. A week later, aircraft ZA002, painted in launch customer ANA’s white and blue livery, then took to the skies and landed at Boeing Field with a hydraulic issue that was quickly resolved on the ground. 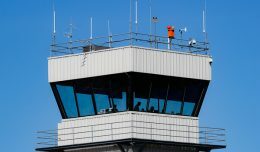 The test program was progressing until a flight operated by the second test aircraft enroute to Harlingen, Tex., was diverted to Laredo, Tex., on November 9th, 2010 because of a fire on board. 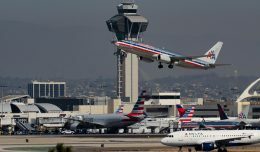 The FAA and Boeing grounded the test fleet until a cause of the fire was found. 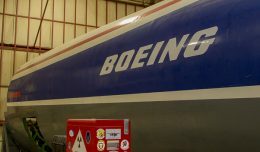 After developing a solution to the problem, Boeing was allowed to continue certification testing in late December when the fourth test aircraft took to the skies. 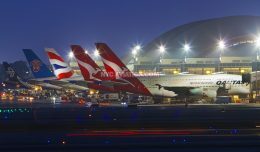 Following the fire and temporary grounding of the entire 787 fleet, it was announced that the plane would not be ready for delivery till the third quarter of 2011. With certification on the horizon, Boeing flew ZA002 to Japan in June to complete one of the final tests, the Service Ready Operational Validation. ANA took control of the aircraft, dispatching it to fly actual routes and service the plane as if it were in operation. 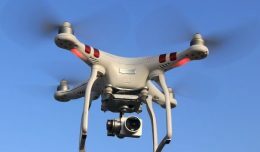 FAA certification is expected within weeks. The delivery of ANA’s first aircraft is scheduled for late September.